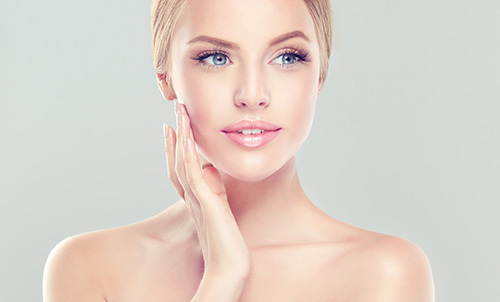 Laser skin rejuvenation is a treatment perfect for anyone looking for a safe, quick procedure to rejuvenate and revitalise the skin. Collagen provides the support network to our skin. As we age, the collagen breaks down causing lines and wrinkles. The laser works by stimulating collagen production. As the new collagen is generated, lines and wrinkles are decreased. Additionally, years of sun exposure can cause discoloration, large pores, and pigmented or red areas on the skin. Patients report, and studies have confirmed, that this procedure results in a refreshed appearance, smoother skin texture, an even skin tone, and a decrease in pore size. Those with difficult acne scarring can also notice a marked improvement. Our exclusive firming Carbon Laser Peel delivers results through an combination of modern laser technologies. Finish off with infused dermal boosters to provide both superficial and deep tissue firming. A one of a kind facial with long term results. Laser and IPL is perfect for the treatment of pigmentation, capillary damage , pigmented acne scarring, rosacea. Little to no downtime.